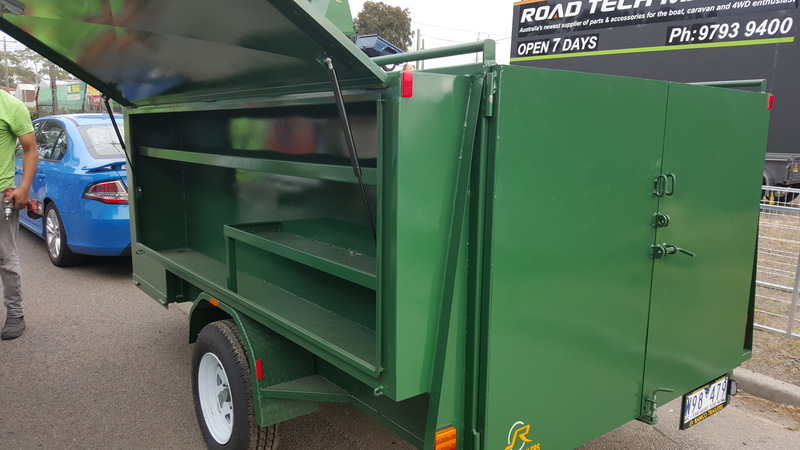 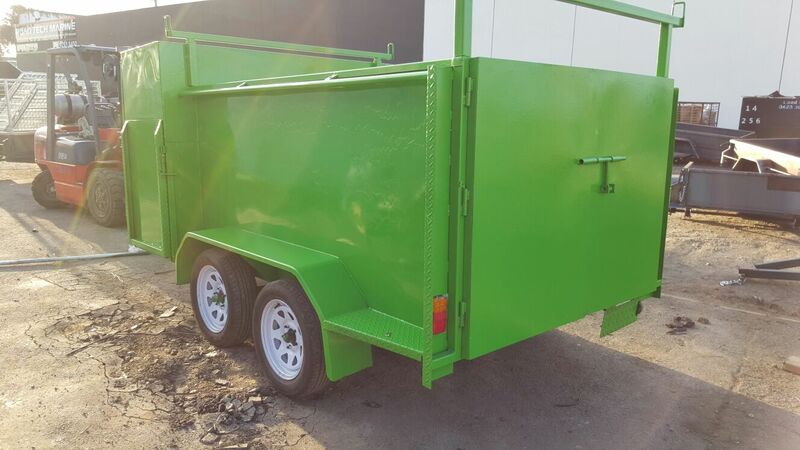 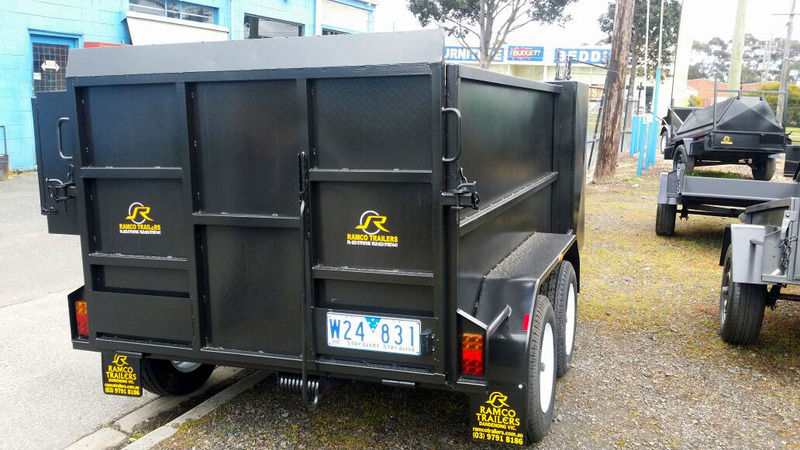 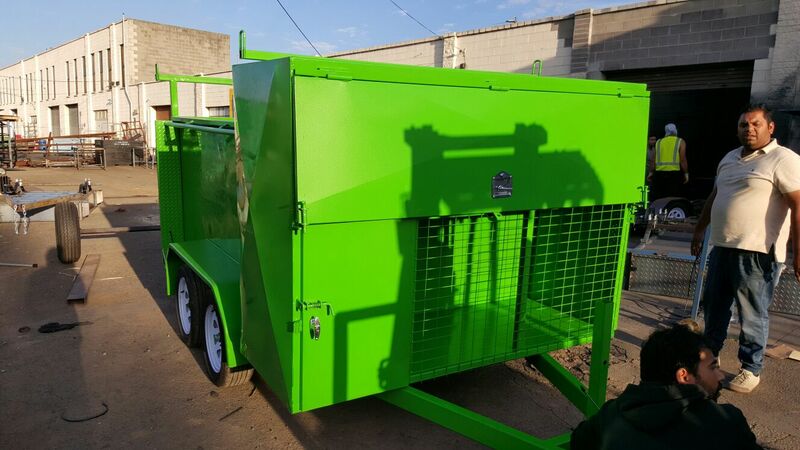 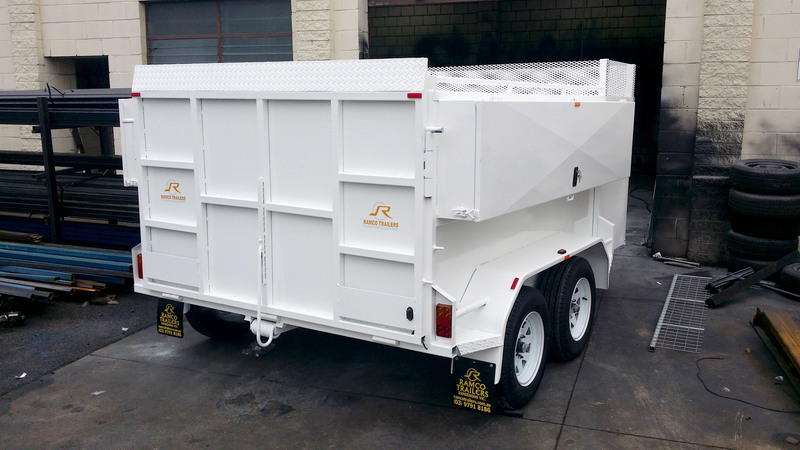 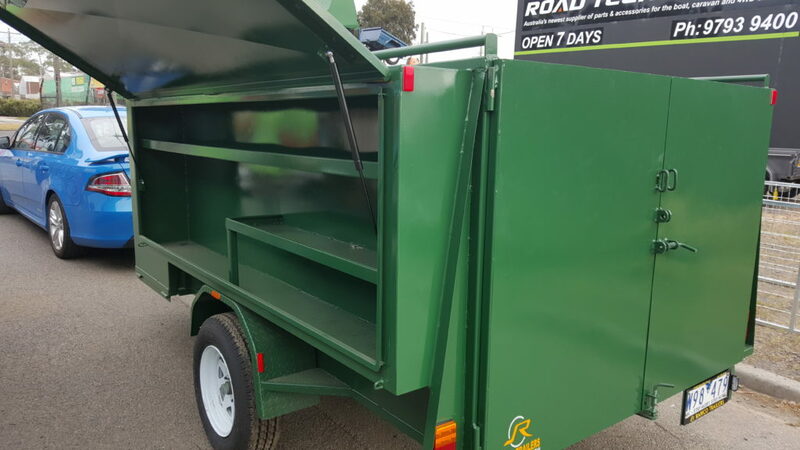 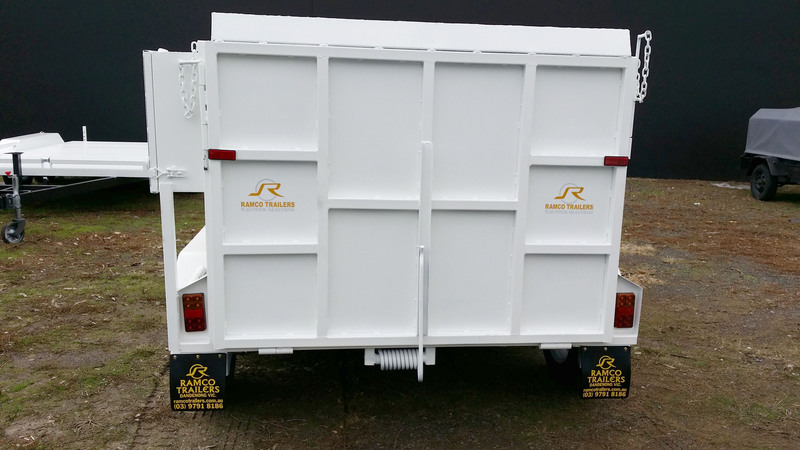 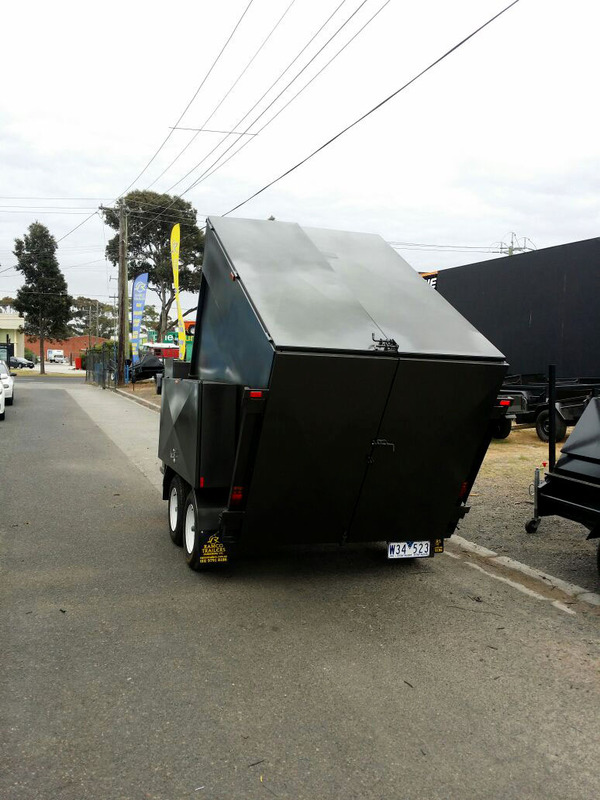 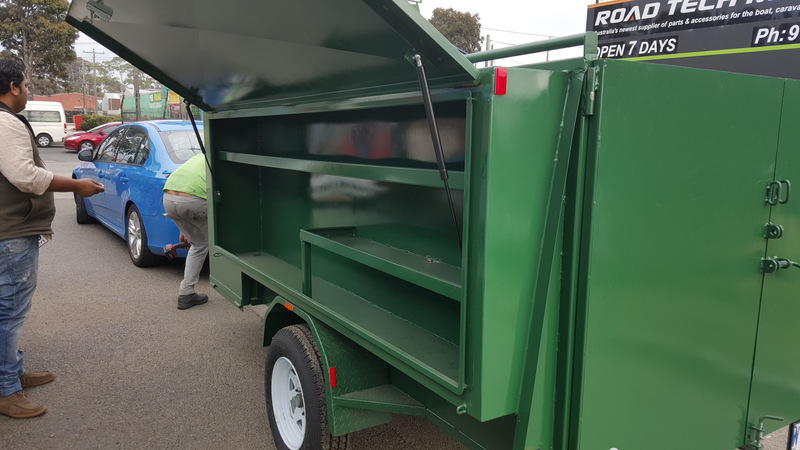 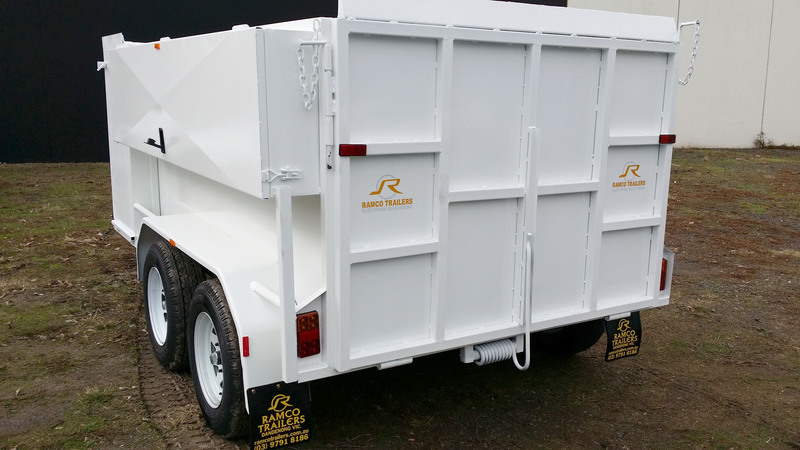 Ramco Trailers is amongst the well-established names of industries that are actively engaged in manufacturing and supplying a qualitative range of Lawn Mowing Trailers. 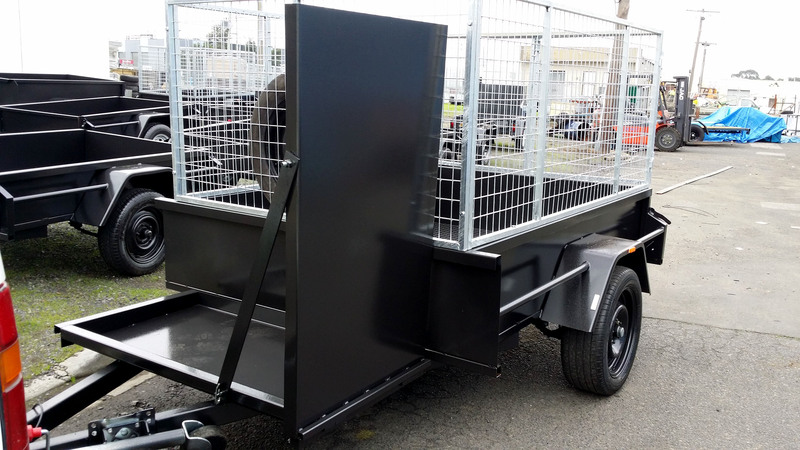 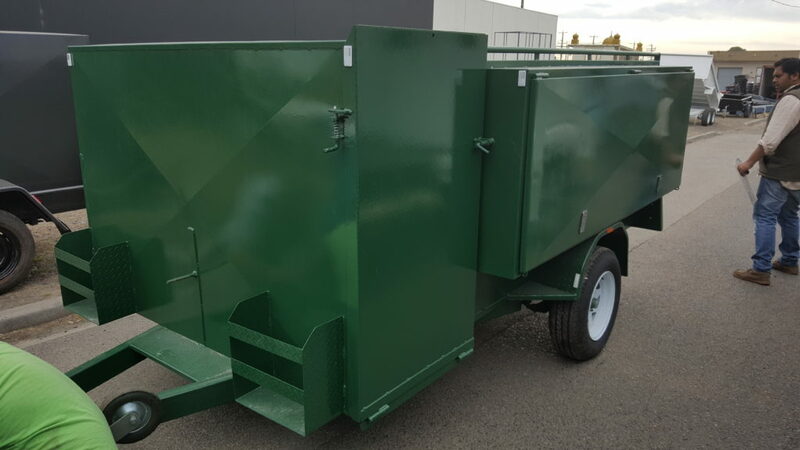 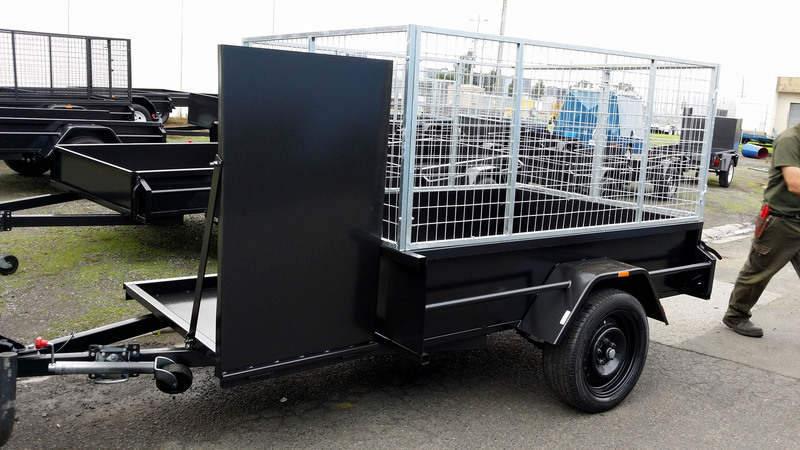 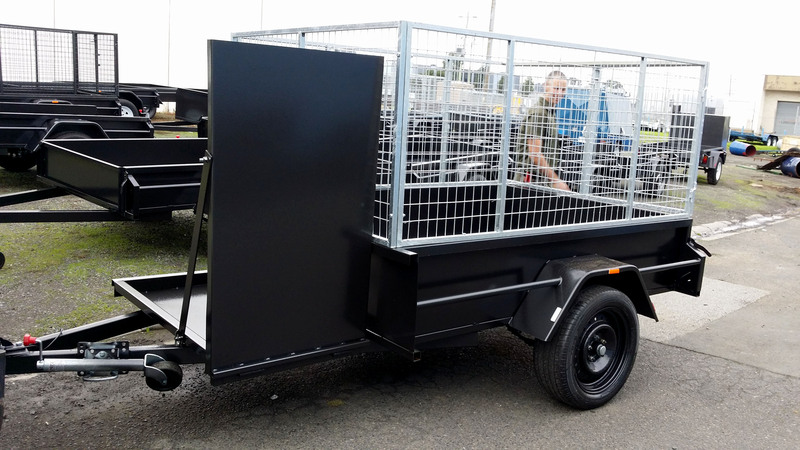 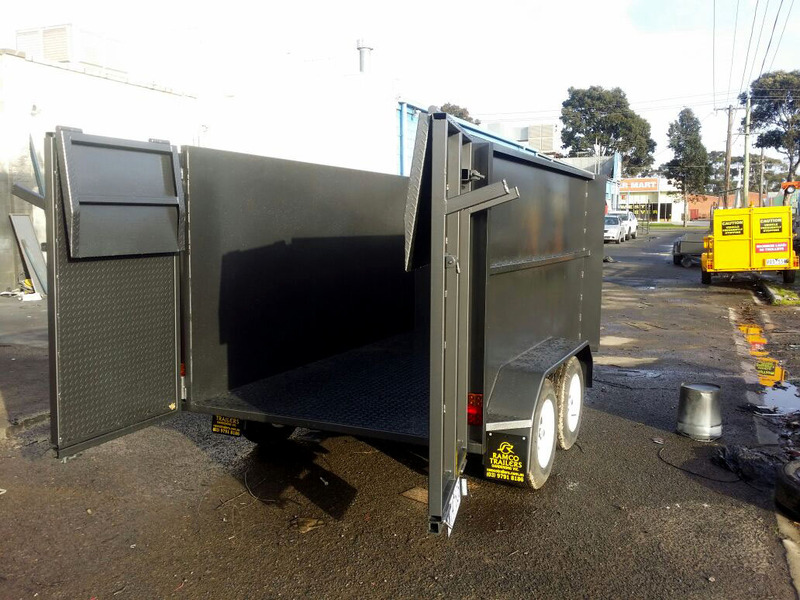 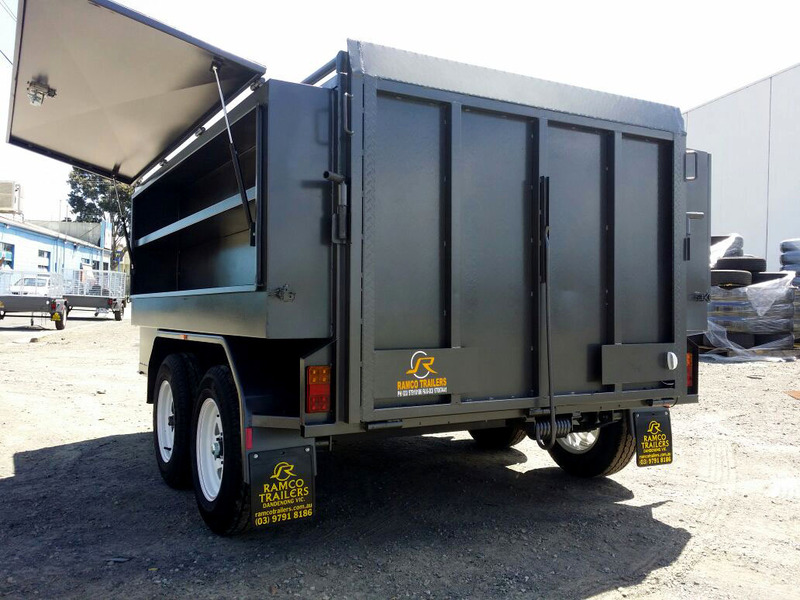 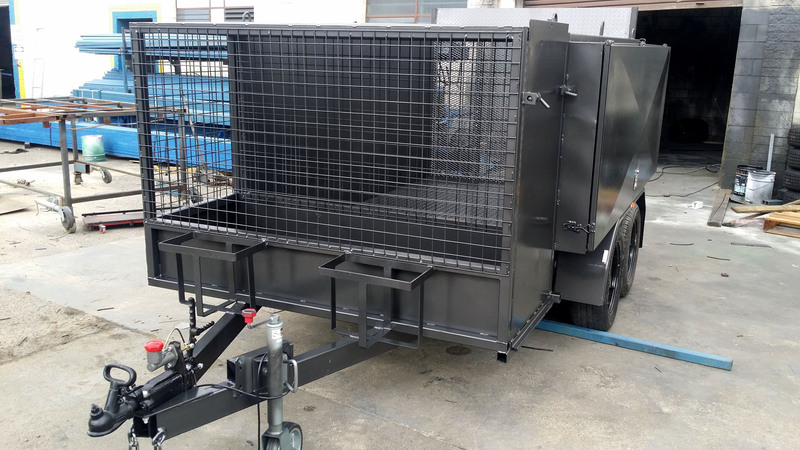 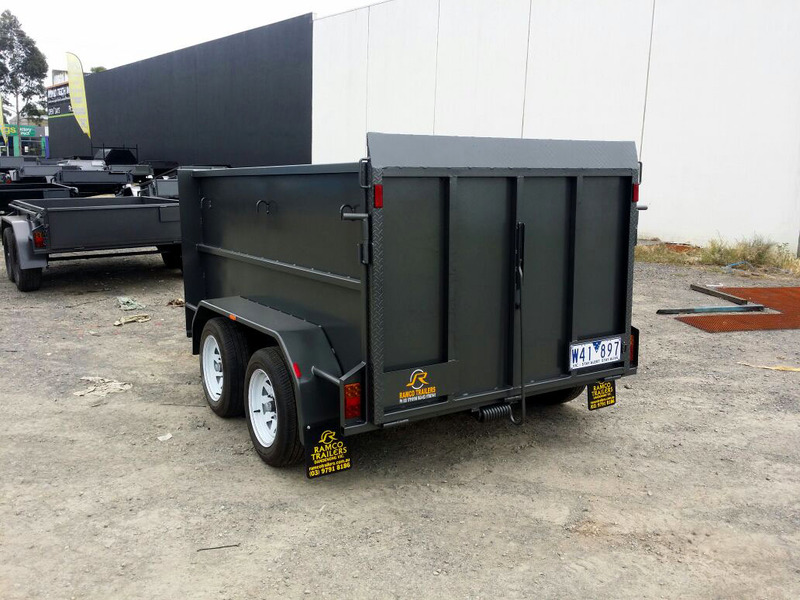 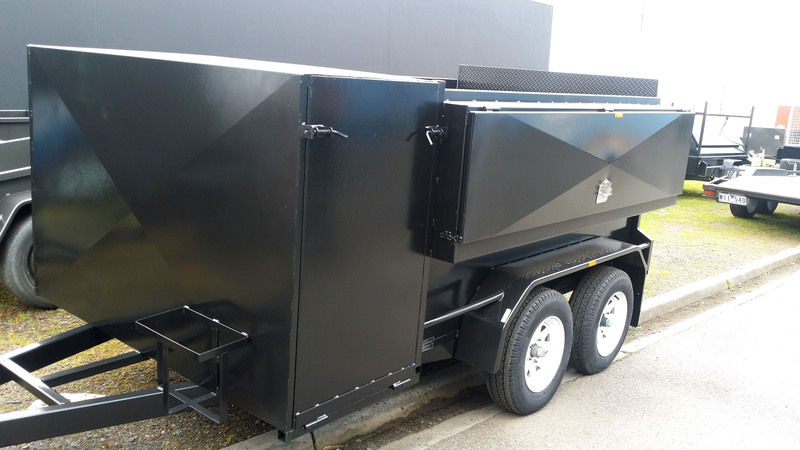 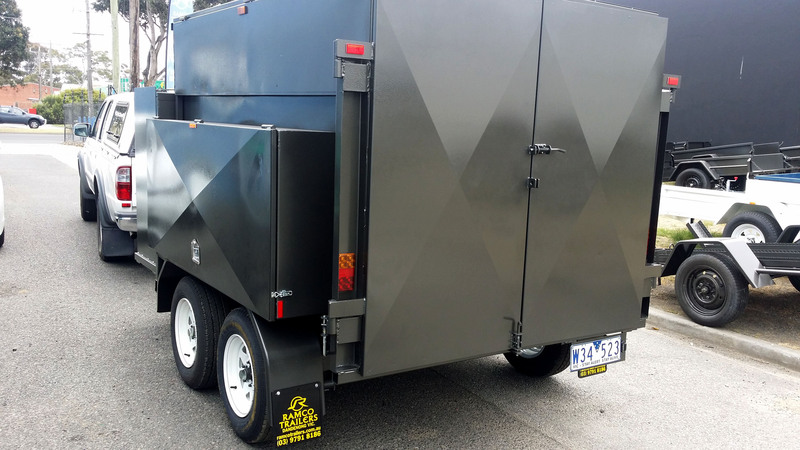 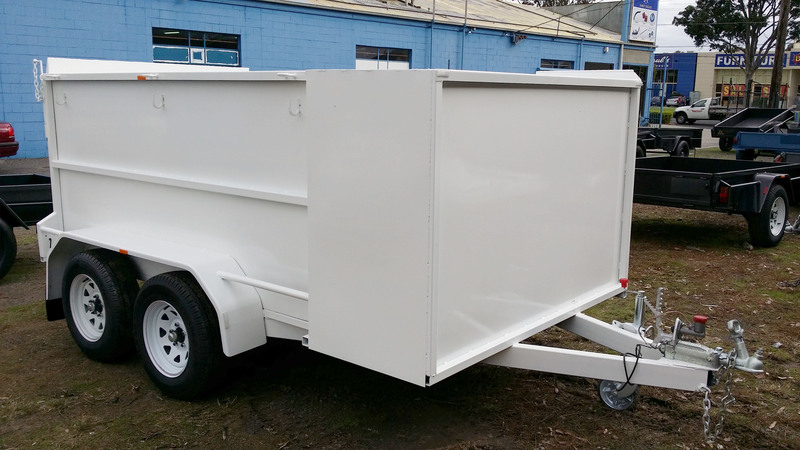 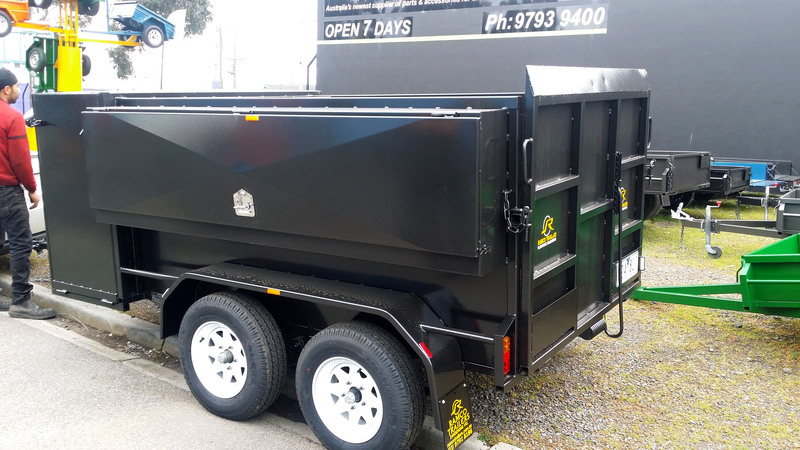 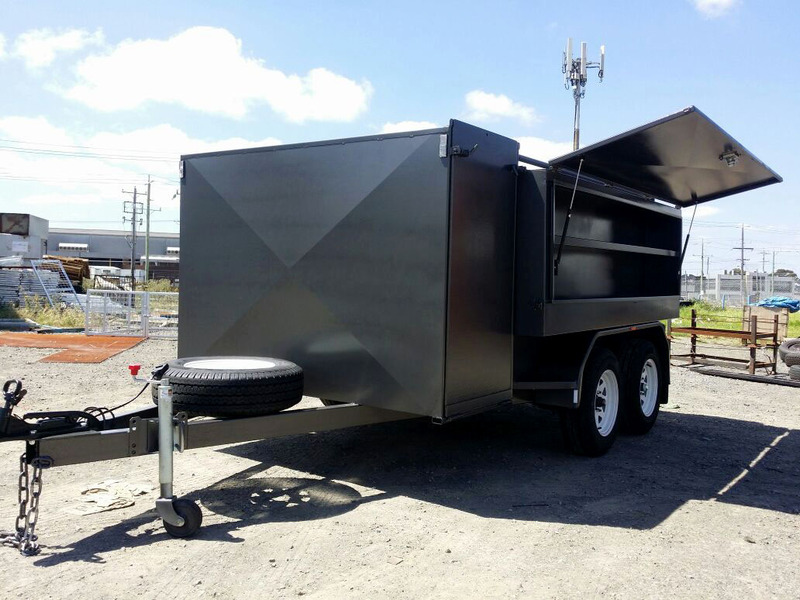 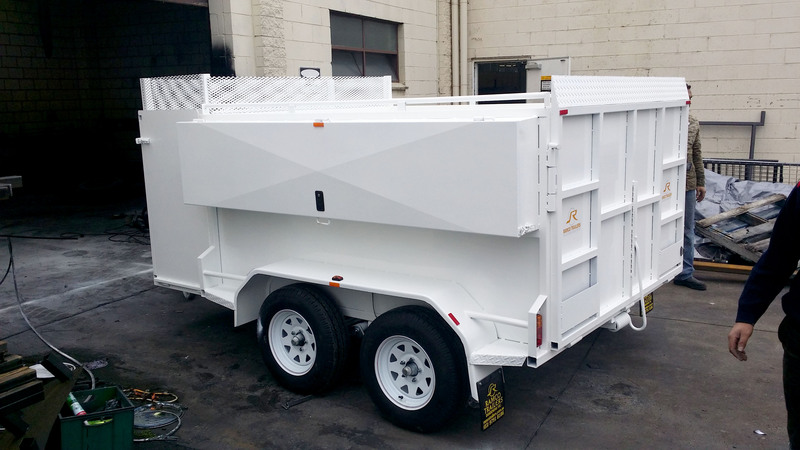 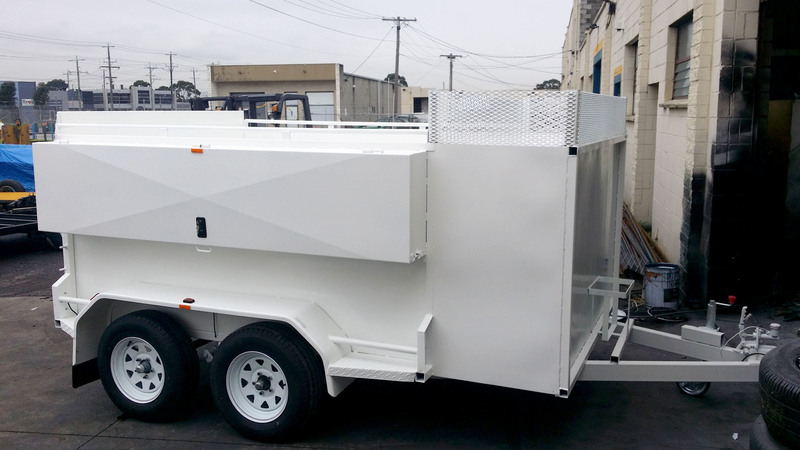 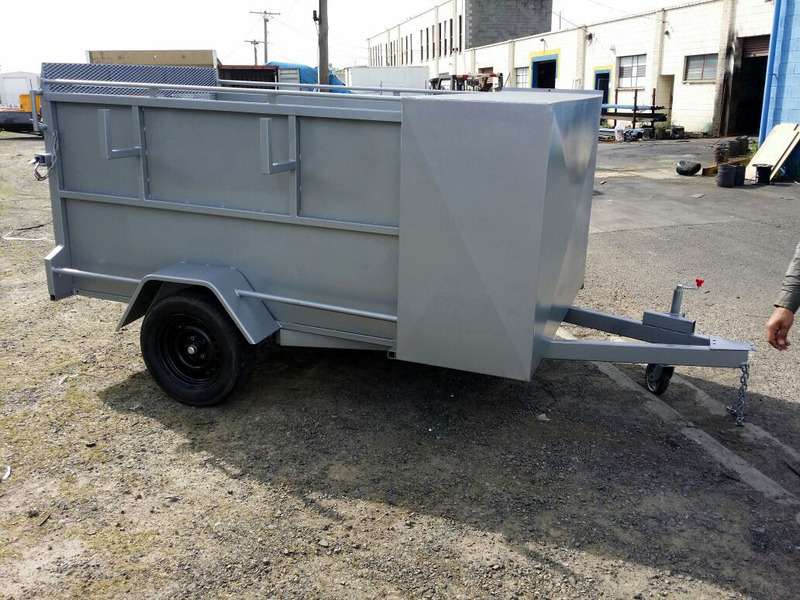 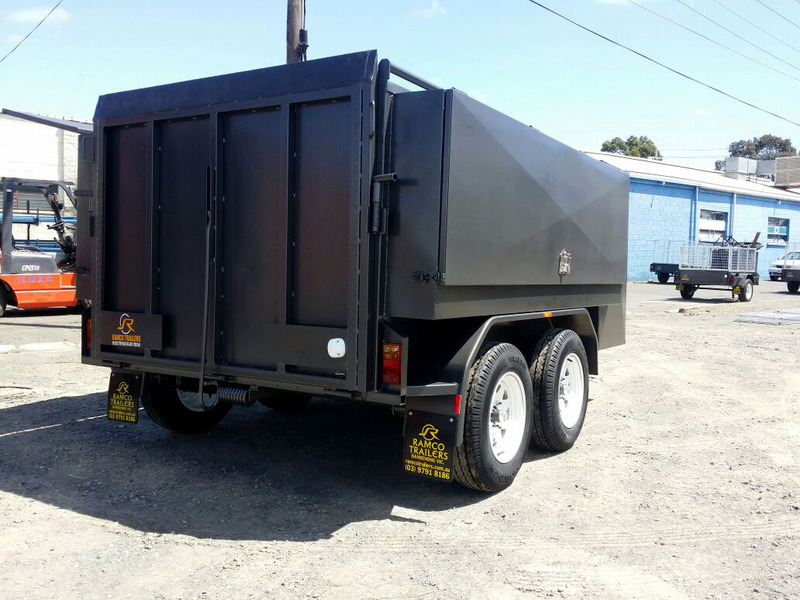 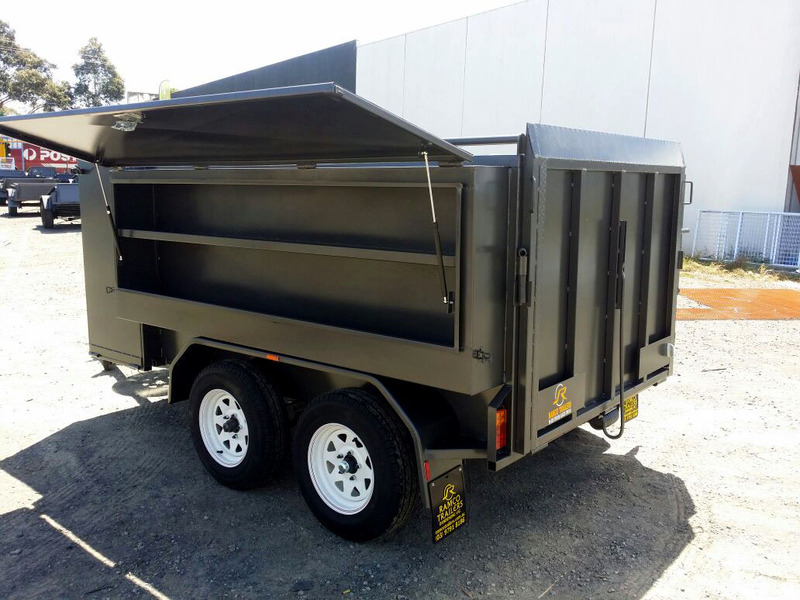 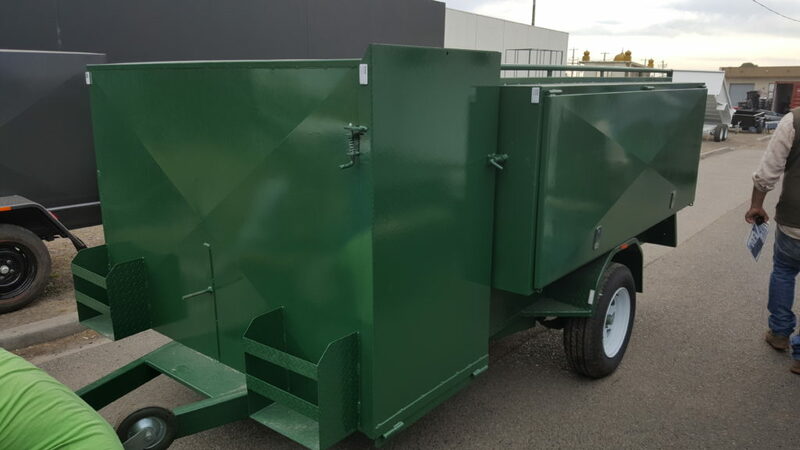 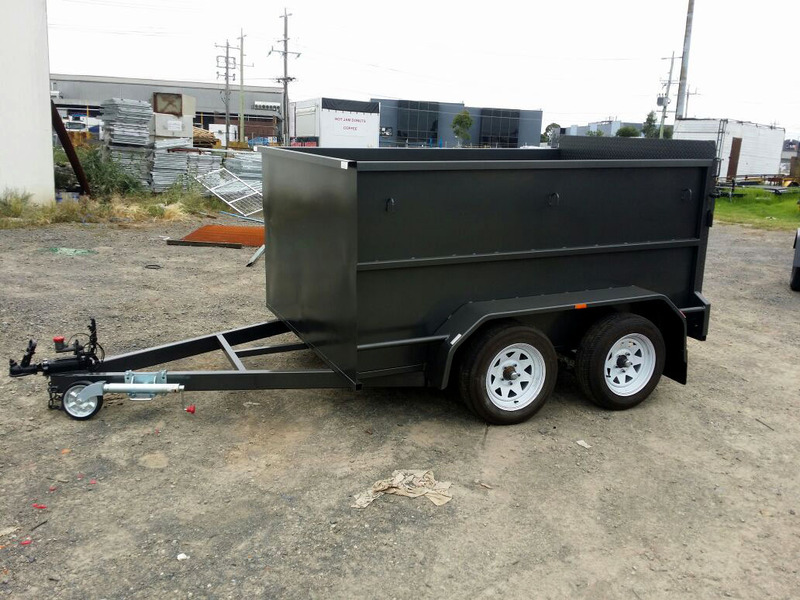 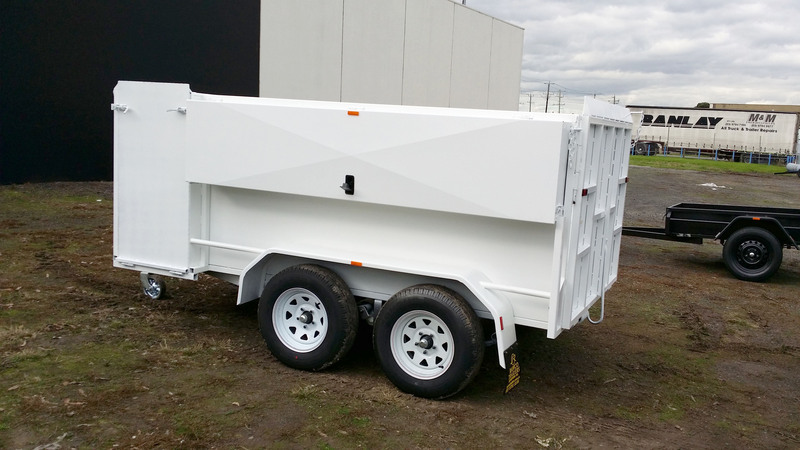 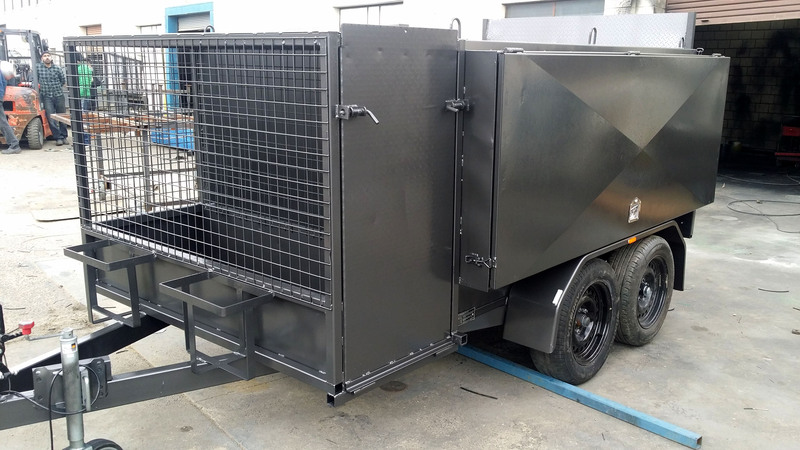 These trailers are manufactured by our highly professional team using superior quality raw materials and latest technology in adherence to the Australian Design Regulations (ADR). 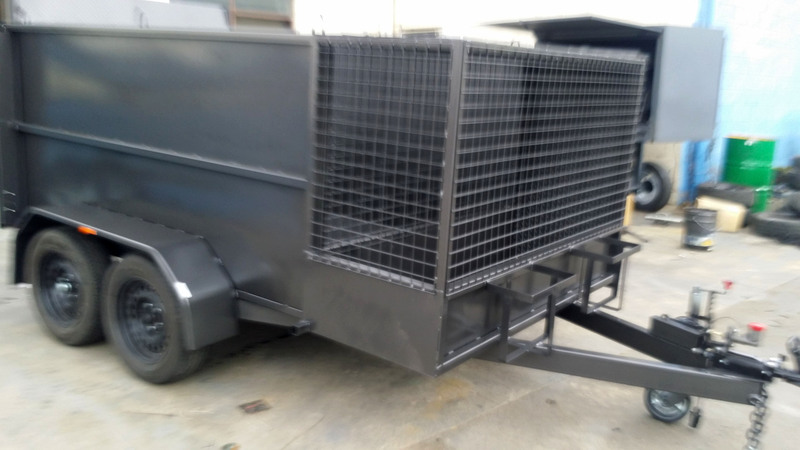 They are known for their sturdiness, easy operation & maintenance, heavy load bearing capability, perfect finishing touch and functional accuracy. 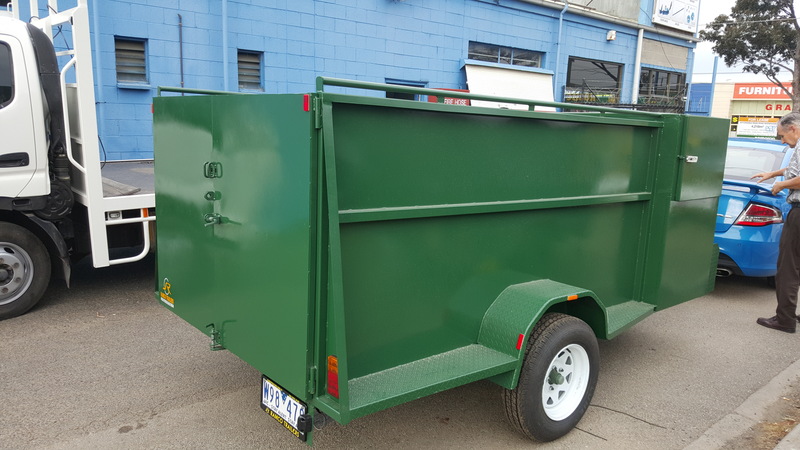 We always try our best to provide maximum satisfaction to our clients with our durable Lawn Mowing Trailers. Apart from the standardised collection, our trailers can be customised as per the requirements and given specifications of our clients. 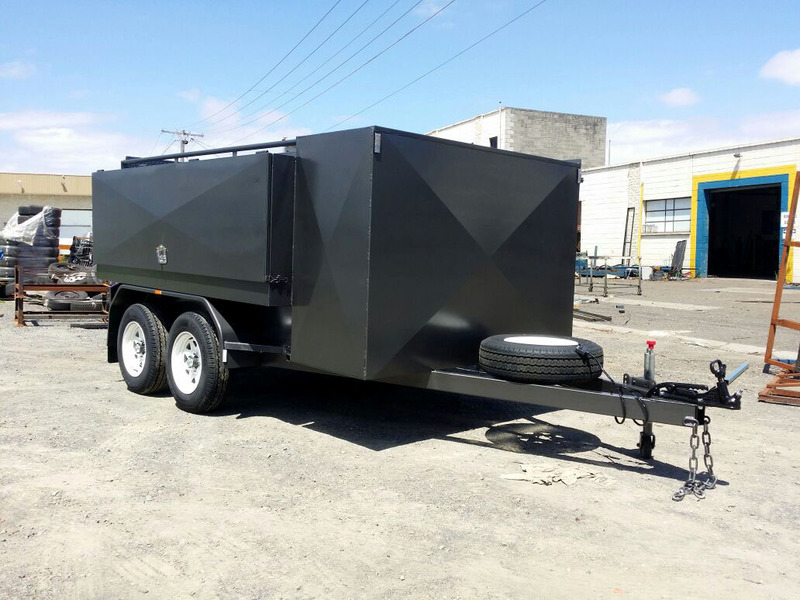 Apart from this, our clients can order these trailers in several sizes and designs at the most nominal and industry leading prices. 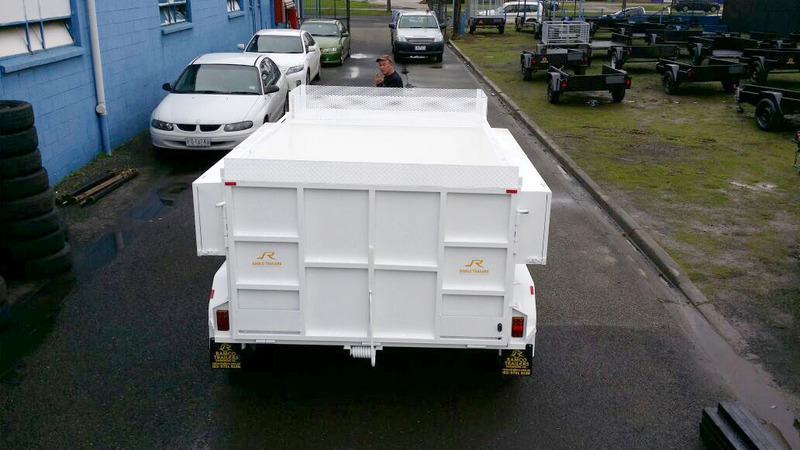 So we welcome you to contact us for information on purchasing for our finest quality Lawn Mowing Trailers.